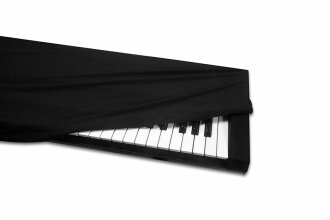 The Hosa Keyboard Cover is designed to keep dust particles from collecting inside your electric keyboard when not in use. 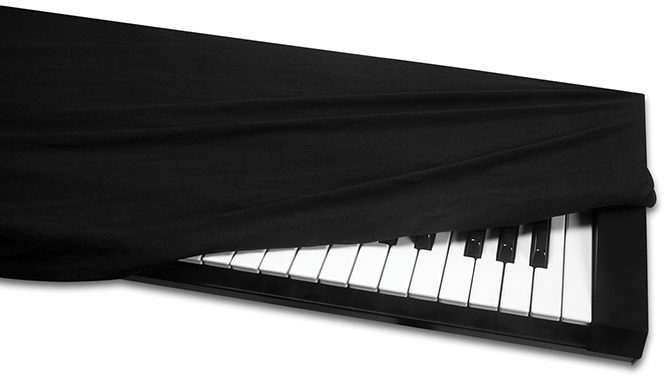 It is ideal for stages, practice rooms, and recording studios. Same Day Music is an authorized dealer of Hosa products. Available until 11 PM (EST) today. Mention special code 1ZR-36XK when you call.